hey! 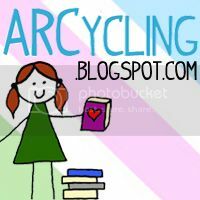 i'm a new follower from book blogs! love the blog!